BeautySure™ is a versatile, hands-free, non-suction device featuring a flexible applicator system with a 1060nm diode laser that can treat multiple areas simultaneously. As well as the flanks and abdomen, the device is also being used to target fat on the upper arms, thighs and knees. The treatment does not require anaesthesia and requires no downtime. The 1060nm wavelength’s specific affinity for adipose tissue, coupled with minimal absorption in the dermis, allows BeautySure™ to efficiently treat areas of troublesome fat. Over time, the disrupted fat cells is eliminates naturally with results seen as quickly as 6 weeks. The controlled energy delivered destroy the up to 25% subcutaneous fat in just 25 minutes. 2 non-suction and flat applicator and contouring frames can be customized individuality figurations to meet patient’s need. Multiple areas can be treated. Disrupted adipose tissue temperature elevated between 42°C and 47°C, contact cooling keep the patient comfortable throughout the treatment. Hands-free treatment to free doctor’s hand and time, the device can be easily incorporated into a clinic using existing staff . 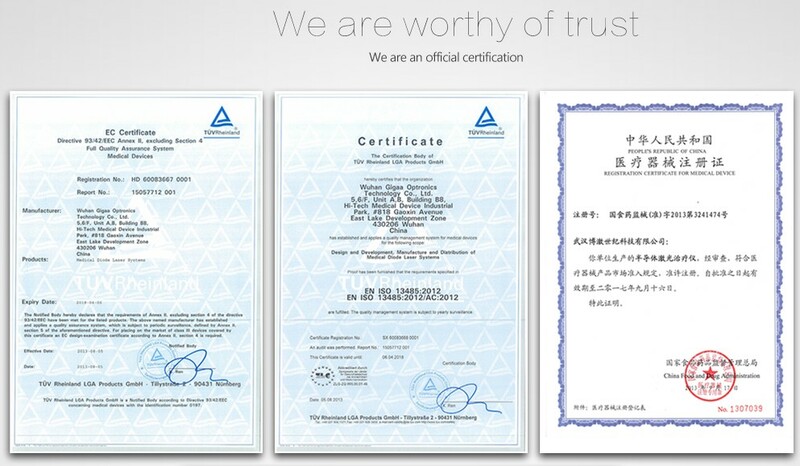 We have after sale service office in USA, Spain and China. 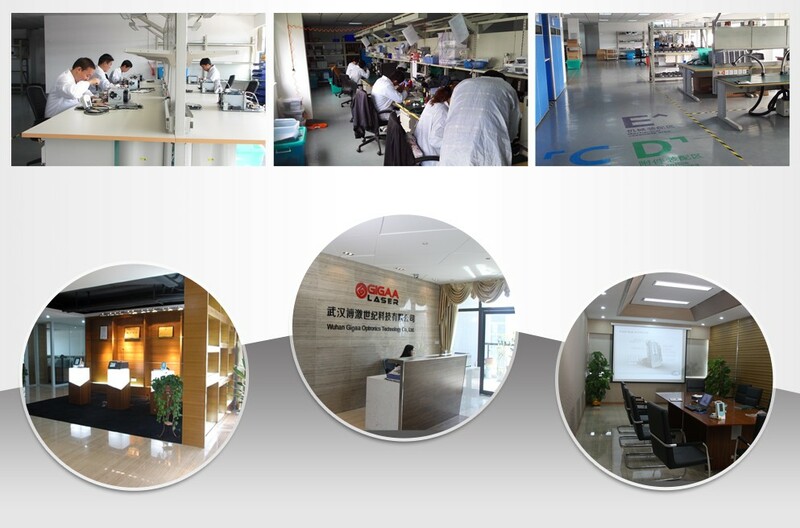 If you have any question after buy our product, please just sent an email to us, our professional after sale service engineer will give you the solution soon.